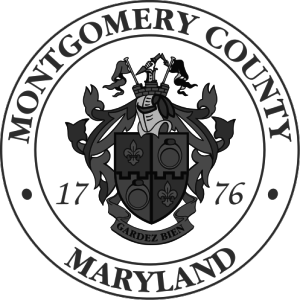 The Montgomery County Department of Health and Human Services is now accepting applications for the Fiscal Year (FY) 2019 Community Services Grants Program. The deadline for submission of the FY19 applications is 3:00 p.m. on Thursday, December 7, 2017. More information and application materials are available here.